It was just one year ago I hosted giveaways for the INSURGENT movie launch and now we are weeks away from the next exciting movie from the Divergent Series to premiere! 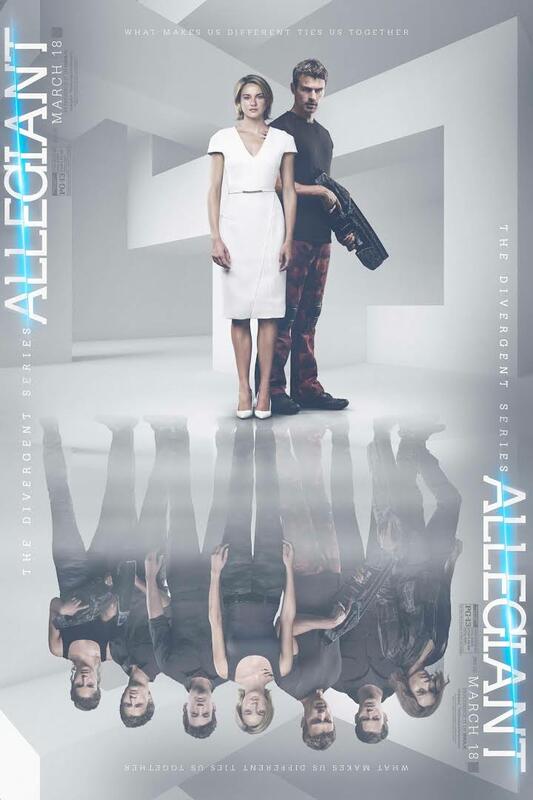 ALLEGIANT is the newest installment from the series which is set to hit theaters March 18, 2016. 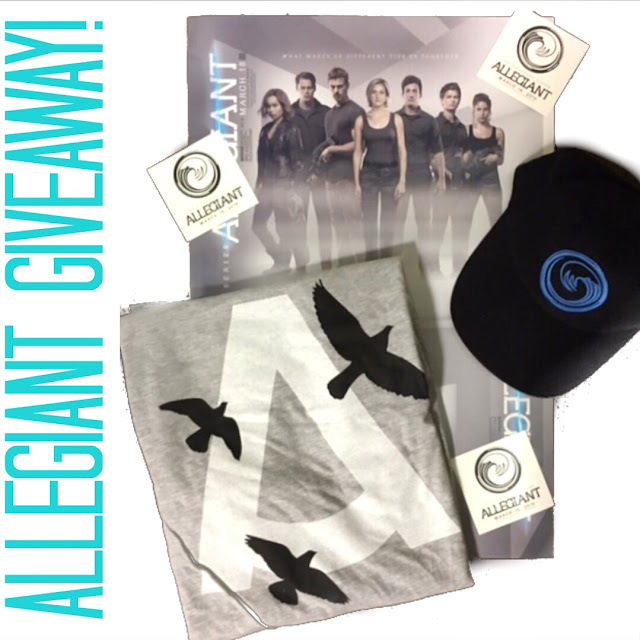 In honor of this premiere, I am hosting two giveaways: one for local San Diego ALLEGIANT fans and another open to U.S. residents! This Giveaway will run until 11:59 pm PST Friday March 25, 2016 and is open to participants within the U.S. The winner will be chosen at random using Rafflecopter's random.org, verified, and contacted via email! This giveaway is in collab with Lionsgate. I myself can't wait to see the newest movie, INSURGENT was so edge-of the seat good, and I'm sure this one will be just as good! oh wow, I never heard of this movie. I must check it out.